Cute and comfortable! These are great for all day everyday shoes. I got them in about two weeks or so and they were packaged fairly well. 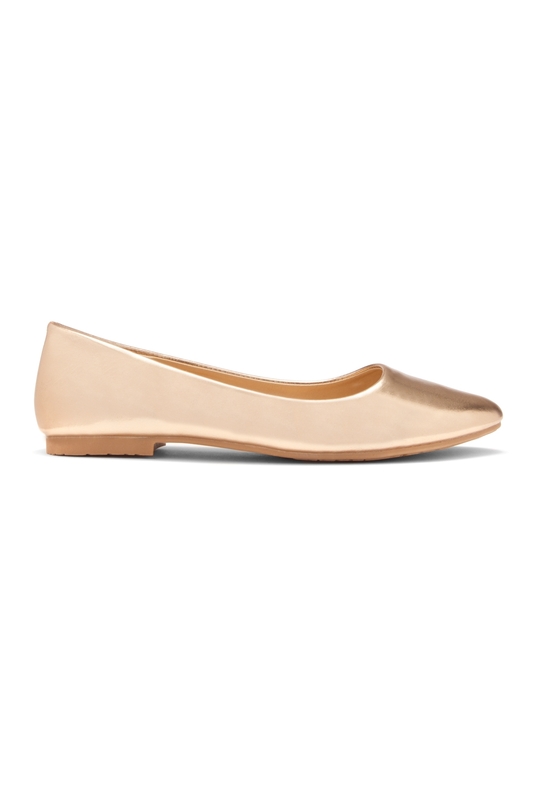 The rose gold flats are the bomb and finely stitched! It is nice and safe. The shoes are very comfy and I really love them. Thanks! Most comfortable flats I have ever worn so far, not to mention so cute! 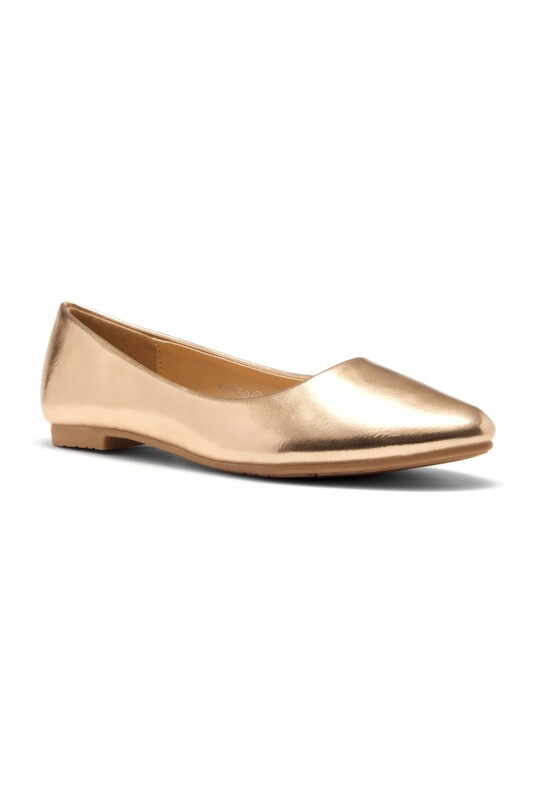 It is beautiful and comfortable flats! 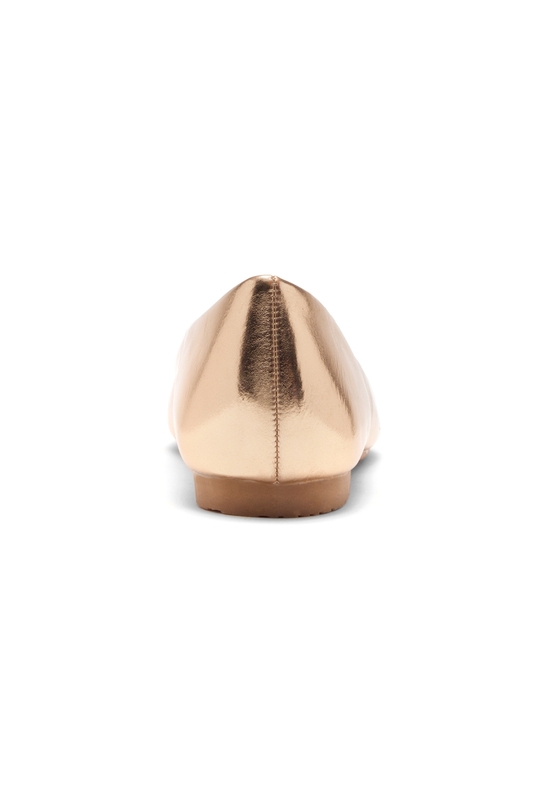 It is great for all day shoes and super cute. It is very comfortable and fit perfectly as I expected. I bought this as \"going out\" flats. My feet don\'t hurt at all. Love them! 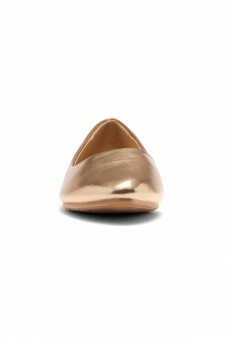 I was so exciting to pick up this Rose Gold toe flats. This is unique and beautifully made. great find!